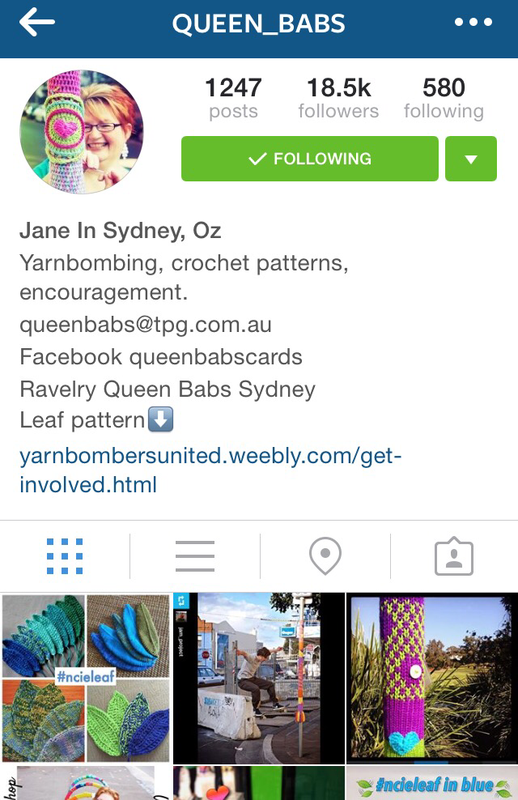 Jane is the yarnbombing queen! 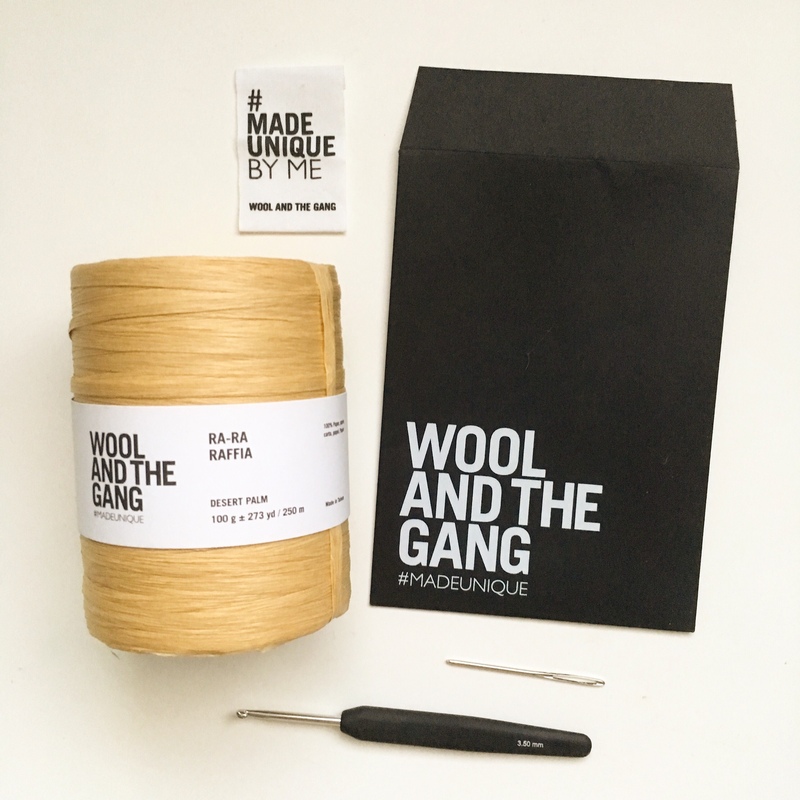 She’s a fellow Aussie who brightens up the streets of Sydney with her lovely creations. Jane is a bubbly character and an absolute joy to have on my Instagram. 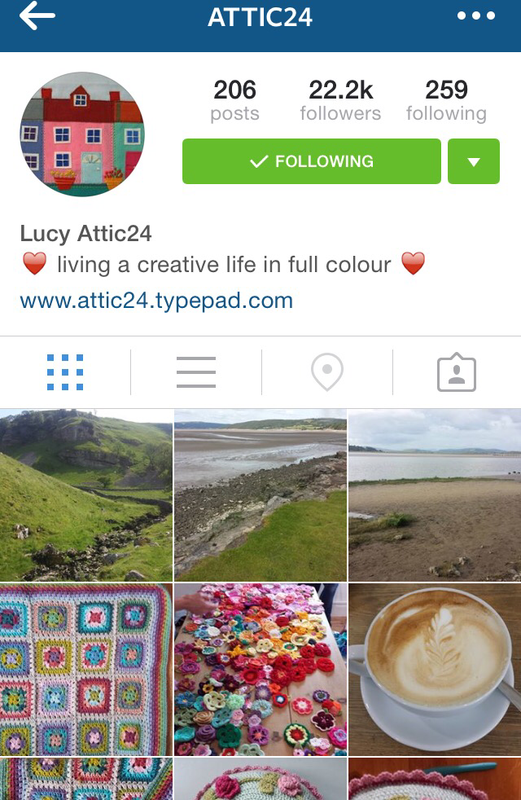 I think everyone loves Lucy’s instgram and blog! 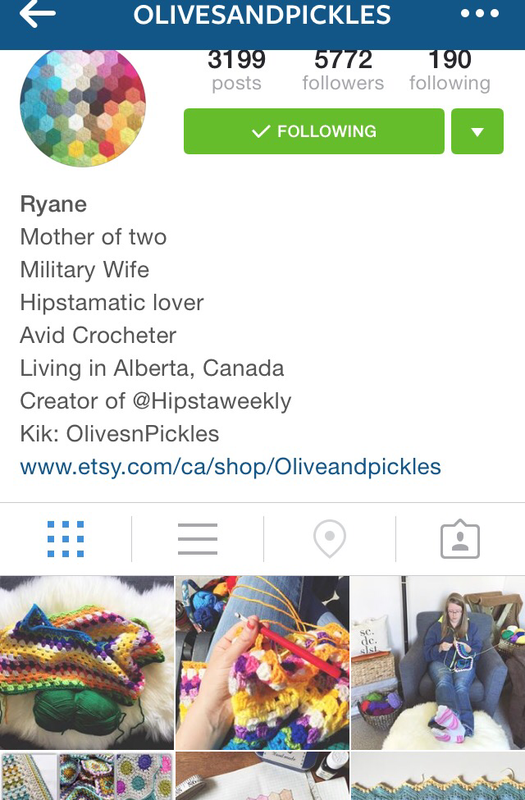 Her choice of colours and patterns is bright and happy. Her easy to follow tutorials are a hit! 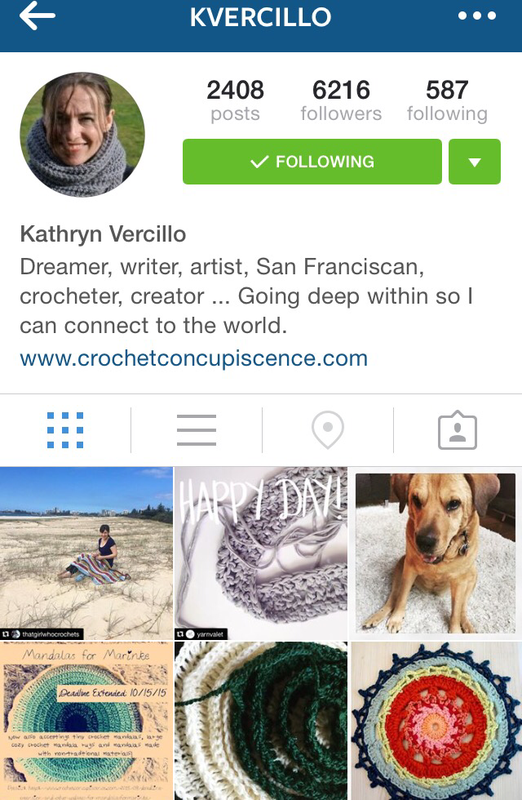 Discovering Lucy’s blog made me fall in love with crochet again. The inventor of The Sunday Shawl, do I need to say more! 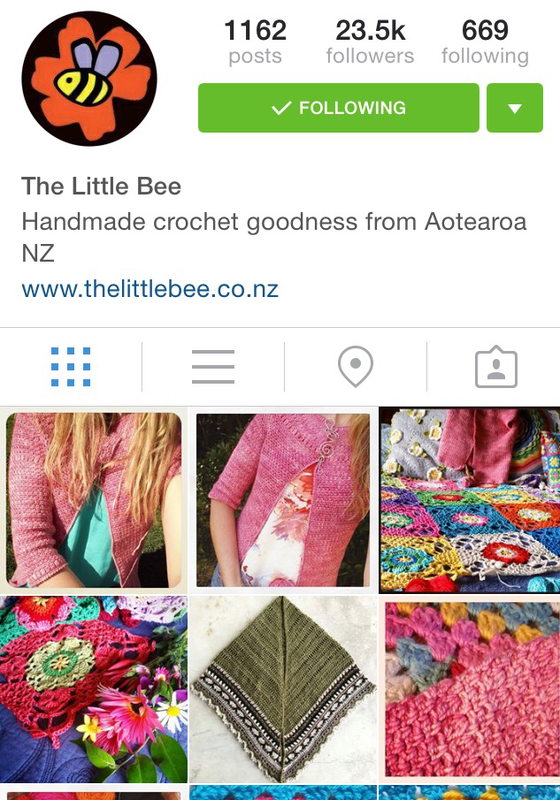 There is always sometime bright happening on this Kiwi’s Insta! 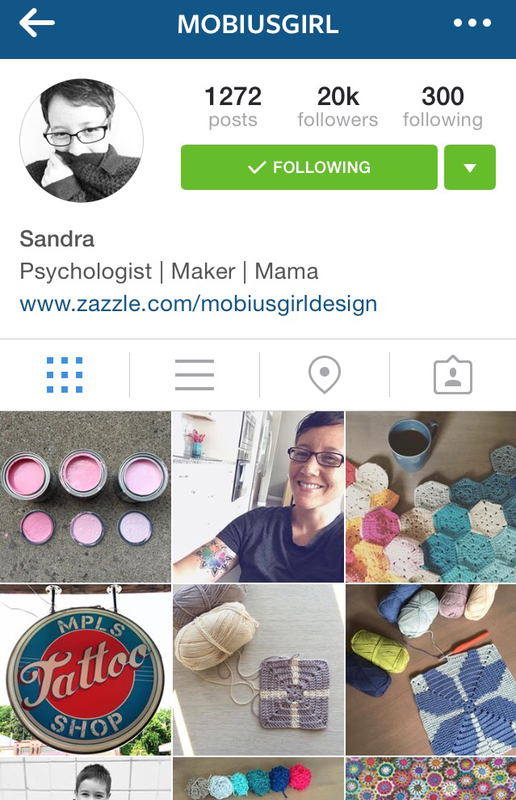 If you want colour and inspiration then head over to Sandra’s page! She has a way with colours that makes her creations beautiful and unique! 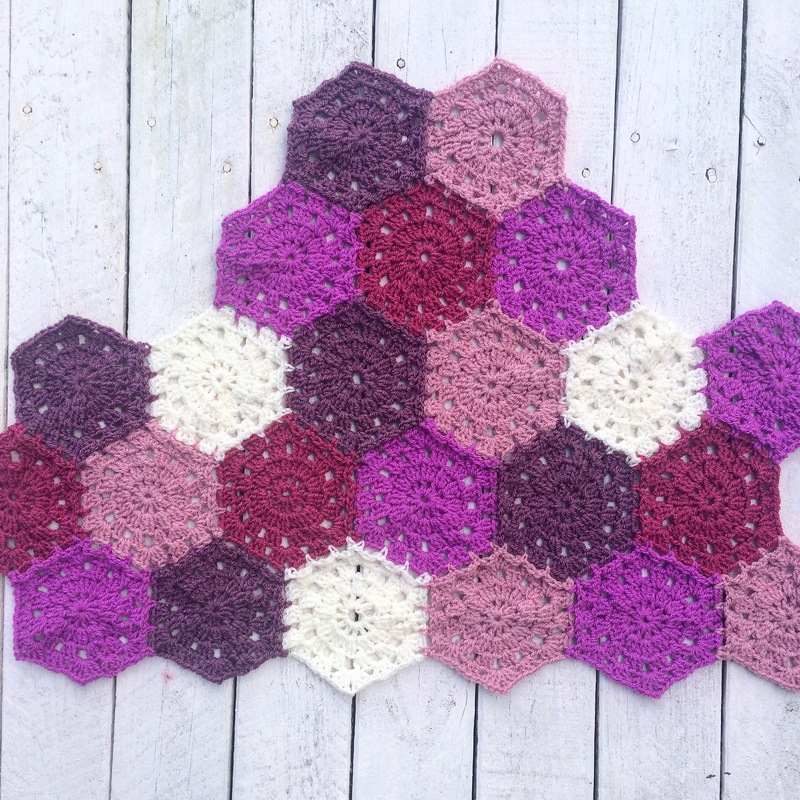 Colour and hexagons! Check out her unique rainbow hexagon blanket that’ll make you wonder how she plans them all out! Super inspirational! Sandra’s page is full of features and earthy looking creations. She runs a great blog that she updates weekly! 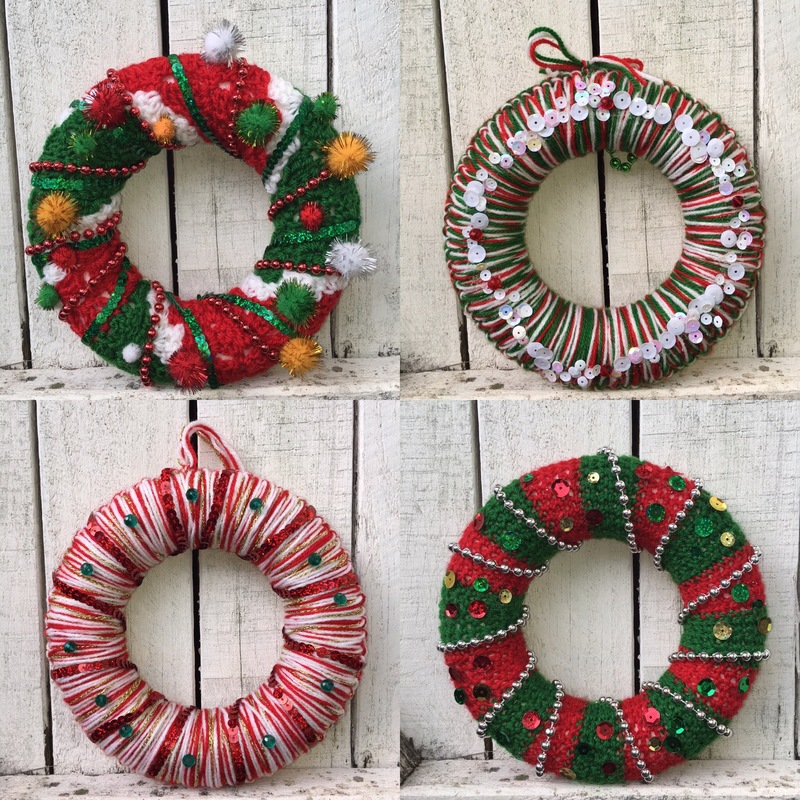 Her creations are gorgeous and unique! Such an inspirational page to follow! There is always some new project going on here! 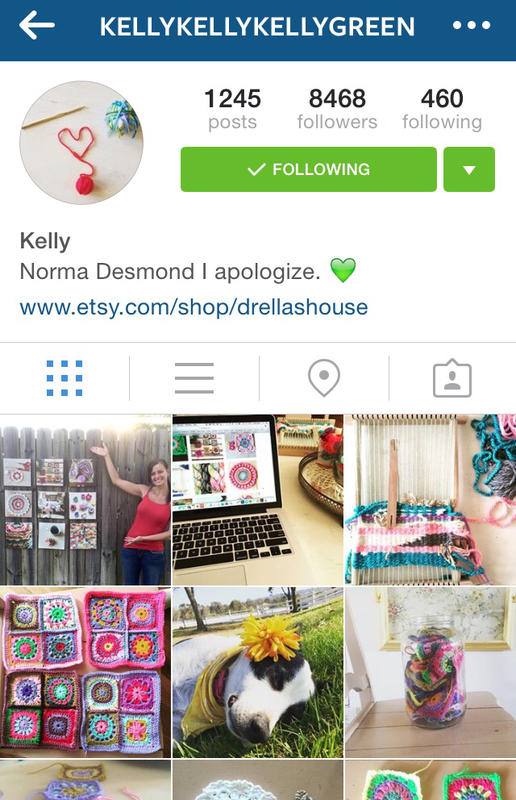 Her colour choices are amazing and often her page features pictures of the beautiful Californian beaches!